Good snacks. Affordable food. Good minibar. Luxurious Hotel. 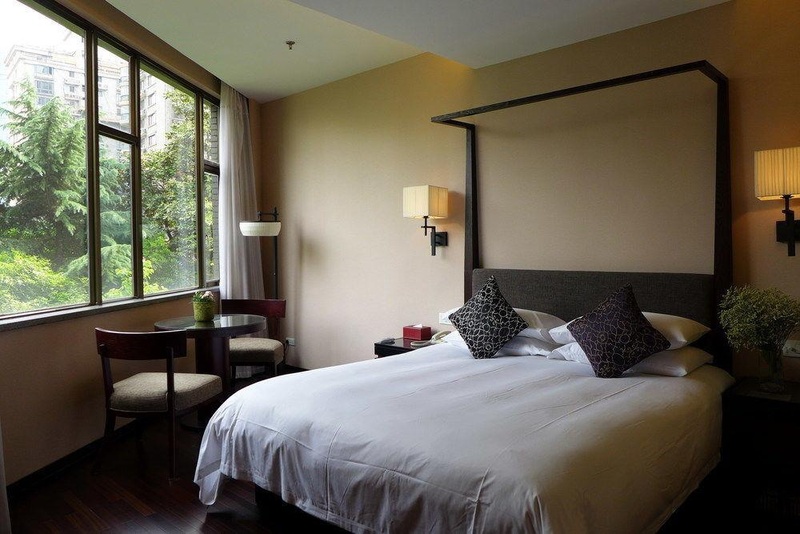 Situated in Hongkou, this luxurious hotel is the perfect accommodation to experience Shanghai's rich culture and diverse history. The excitement of the city centre is only 5.6 kilometres away, and the hotel offers easy access to the city's must-see destinations. 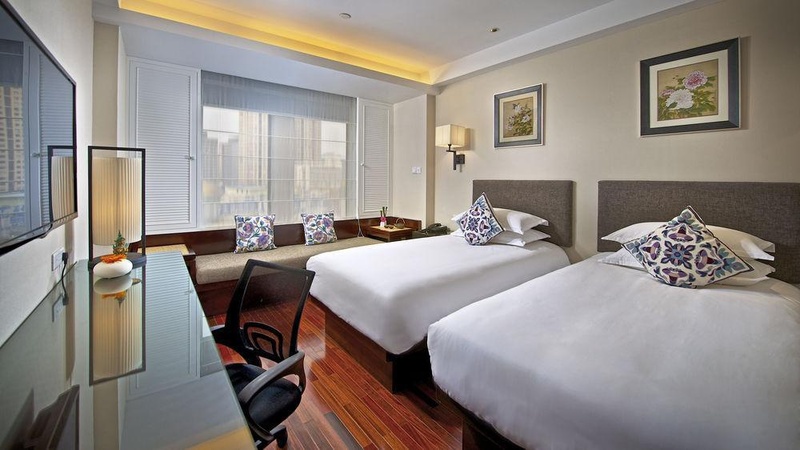 Guests can take advantage of a wealth of unrivalled services and amenities at this Shanghai hotel, such as Wi-Fi internet connection in public areas. 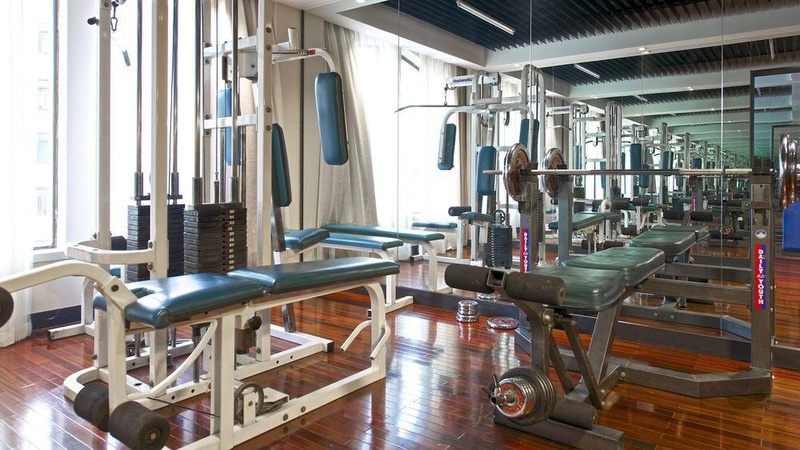 It also includes a vast array of facilities, including a restaurant which serves Western and Chinese specialities, and also a fully-equipped fitness centre for guests to continue with their daily activities. All guest accommodations feature thoughtful amenities to ensure an unparalleled sense of comfort. Transportation wise. The nearest metro stop. Good for public transportation. Excellent city hotel. Easily accessible by car and offers nearby parking areas. Great rooms and fantastic service. Awesome vibe. Buffet at a reasonable price. Free mini bar. Free snack. Wonderful breakfast. Breakfast was incredible. Good breakfast options. Deluxe double room. Cozy feeling. Lovely decor. Understanding english. Good English. Friendly services. Huge meals. Buffet at a reasonable price. Free snack.